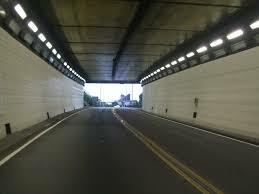 The Chattanooga Fire Department worked a two-alarm fire at 3227 Brainerd Road near the Missionary Ridge tunnels. 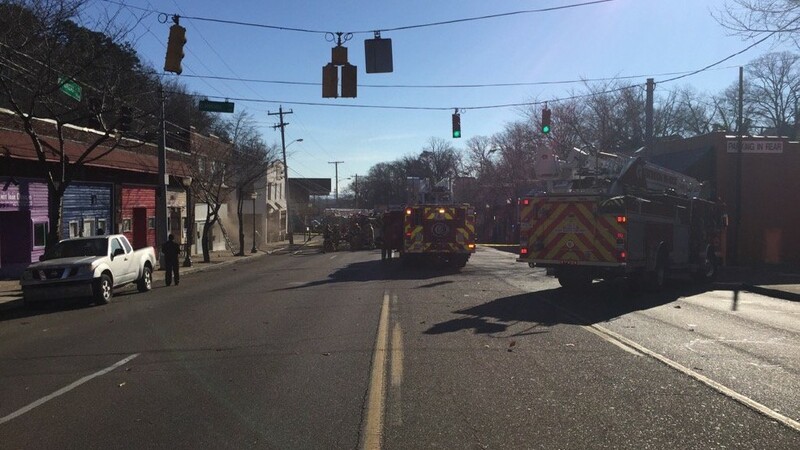 The fire started in the basement apartment of a mixed use building. 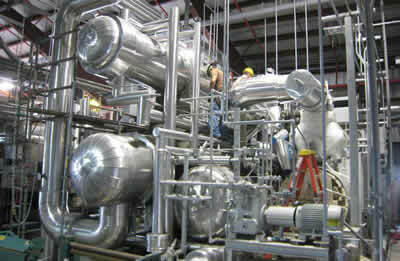 It's adjacent to several other buildings of the same nature. 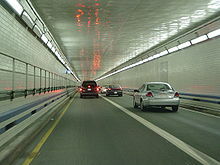 The US state of Virginia has approved a US$4 billion project to expand the Hampton Roads Bridge Tunnel close to the city of Norfolk. 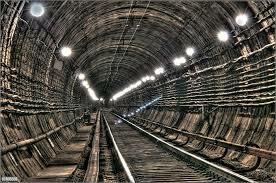 Excavation has begun on a large-scale transport infrastructure project in Sydney. 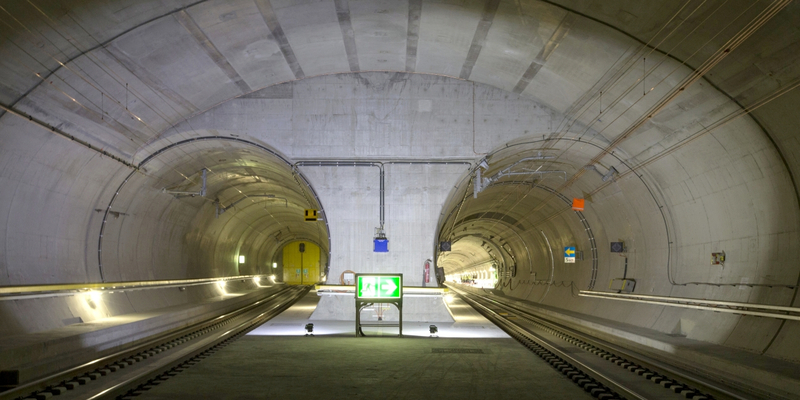 People travelling through the Gotthard tunnel when it opens on Sunday to scheduled passenger traffic will have direct democracy to thank for their speedier journey. 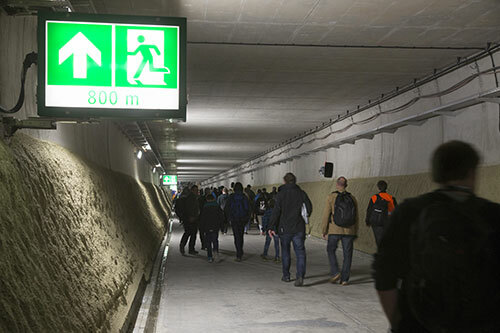 When constructing tunnels of the Third Interchange Circuit of Moscow metro, a so-called “Spanish technology” will be applied at three of its sections, a Deputy Moscow Mayor for urban construction policy, Marat Khusnullin, said on Tuesday. 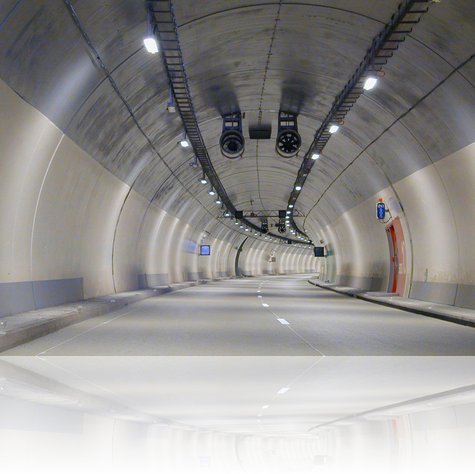 Luxembourg has a history of world-leading roads and tunnels, with one of the highest rates of investment and some of the best maintained, long-lasting roads in Europe. 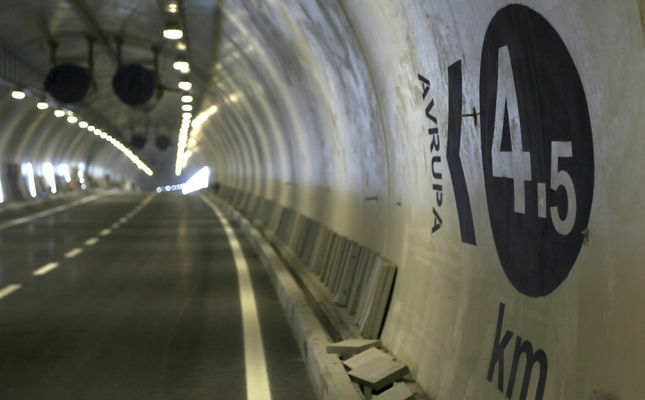 The founding partners of the Finnish-Estonian Transport Link Initiative FinEst Link project have launched two consultancy services tenders for the proposed rail tunnel between Helsinki and Tallinn. 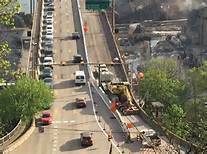 Heat from a fire on the Liberty Bridge caused such significant damage that it could put the heavily traveled structure “at risk for catastrophic failure,” PennDOT officials said Friday. Bangladesh is to receive $1.5bn from the Asian Development Bank (ADB) to build a dual-gauge railway line, which will improve access to Myanmar and beyond. 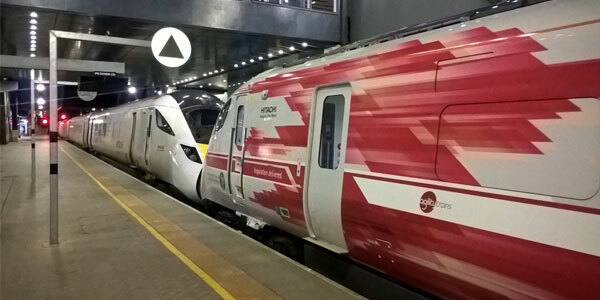 The UK Government has signed an agreement under which the Arriva Cross Country (AXC) franchise will continue to run services until October 2019. A commuter train has crashed into the reception area of Hoboken station in New Jersey, US, killing one person and injuring 108 others. 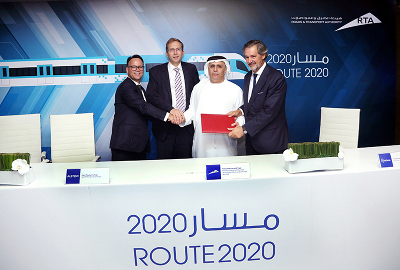 The Expolink consortium of Alstom, Acciona and Gulermak has signed a €2.6bn contract with Dubai’s Roads & Transport Authority (RTA) to design and build the extension of Red metro line and upgrade the existing route. 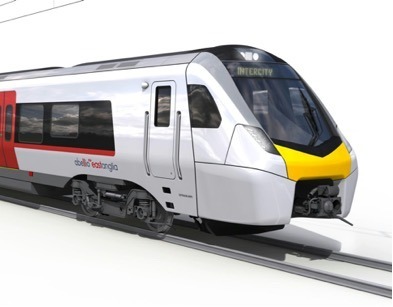 Rock Rail East Anglia has secured £60m from the European Investment Bank (EIB) to finance new trains that will improve passenger services in East Anglia on key routes to London, intercity, airports and locally. 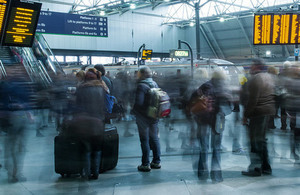 The cost of modernising the UK’s Great Western Main Line (GWML) is currently estimated to be £5.58bn, an increase of £2.1bn since 2013, in addition to delays in electrification of the route by at least 18-36 months, according to a report by the National Audit Office (NAO). 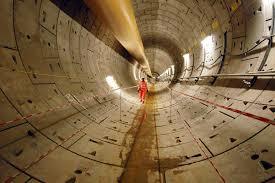 Europe's biggest infrastructure project, Crossrail – also known as the the Elizabeth line – is now more than 75% complete. Construction workers are continuing to build the stations of the innovative railway that will carry an estimated 200 million passengers a year.